We don’t have any pets. It’s not through any lack of nagging on my kids’ part. It’s really because I think I have enough poo to deal with in nappies without having to worry about what’s on my back lawn. Of course this doesn’t compute with my kids, who regularly ask when we are getting a dog. I recently came across two very sweet stories about pets that are quite different to the standard ‘kids and animals’ formula. Both stories tackle bigger concepts with gentle humour and characters that I think children can identify with. 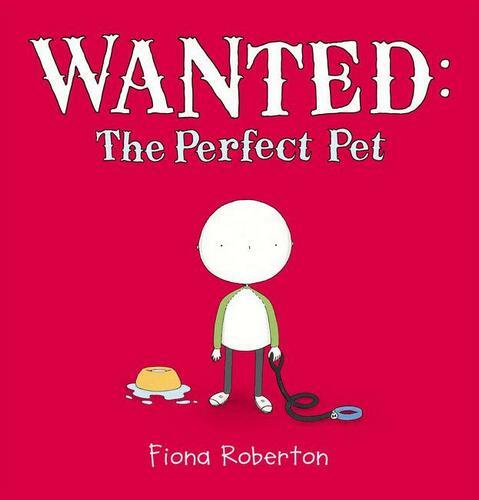 The first is Wanted: The Perfect Pet by Fiona Roberton. It’s a funny story about a boy, Henry, who wants a dog, and a duck that wants an owner (so he pretends to be a dog). It’s a funny story and the quirky illustrations add to the humour. The book is aptly titled as this story is about happiness and sadness on many levels (but the ending is ultimately very happy) and it is the first book in a long time that has left my children quietly reflective. 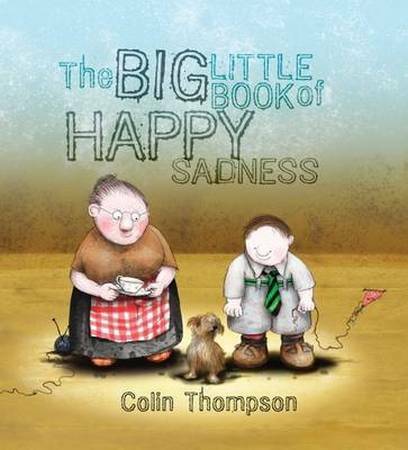 Wanted: The Perfect Pet is $24.95 and The Big Little Book of Happy Sadness is $12.95. Both are available from Fishpond.